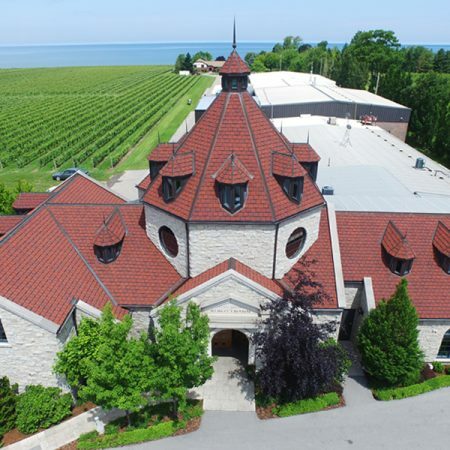 FOR PROVIDING ONE OF THE MOST FRIENDLY, INFORMATIVE AND EDUCATIONAL EXPERIENCES IN NIAGARA'S WINE COUNTRY. 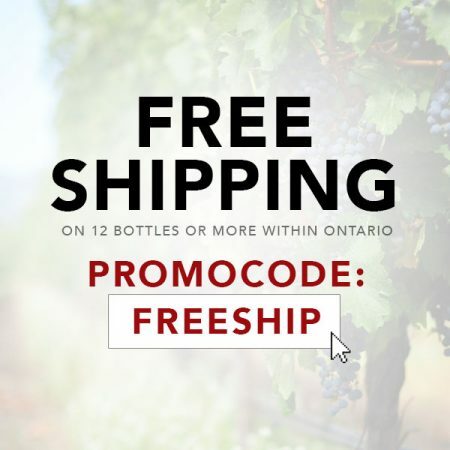 Applies to orders shipped within Ontario only. 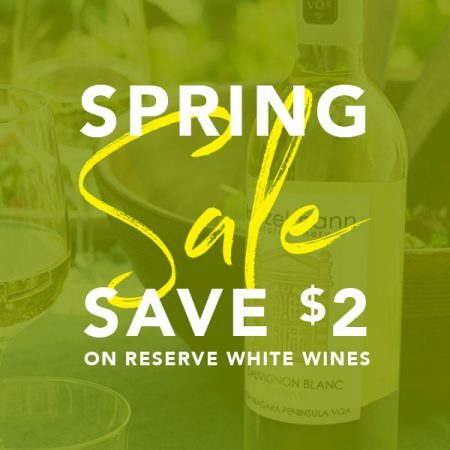 Just in time for spring, save $2 on our best white wines. 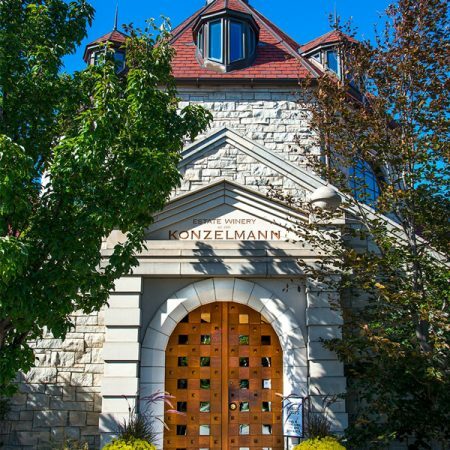 The winery began in the small German town of Uhlbach near the turn of the 19th century, when a restauranteur named Frederick Konzelmann left the culinary trade to pursue the craft of winemaking. 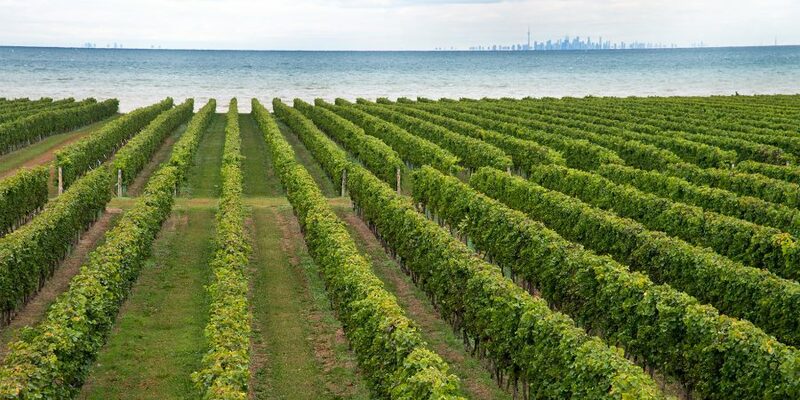 By 1984 the Konzelmann family immigrated to Canada, purchased a lakefront peach orchard… and the rest they say, is history. 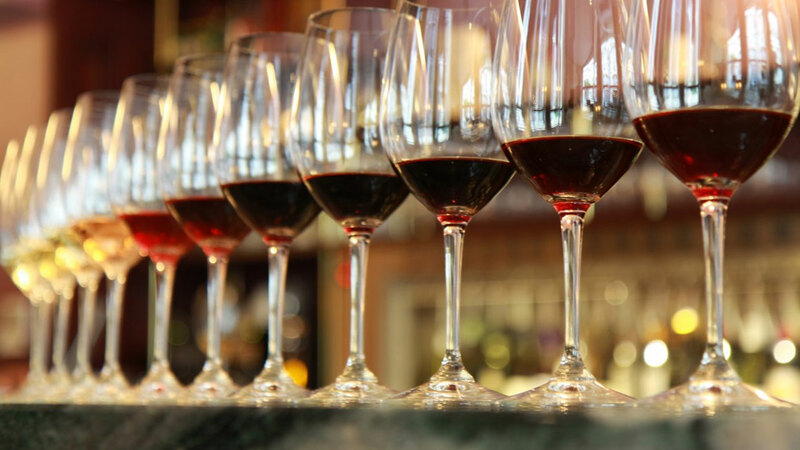 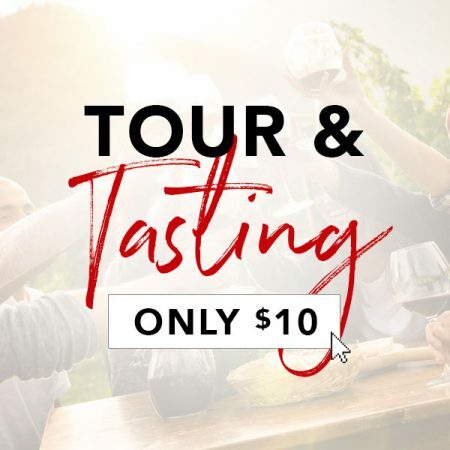 Enjoy a guided tour of the property and structured wine sample flight of 4 wines. 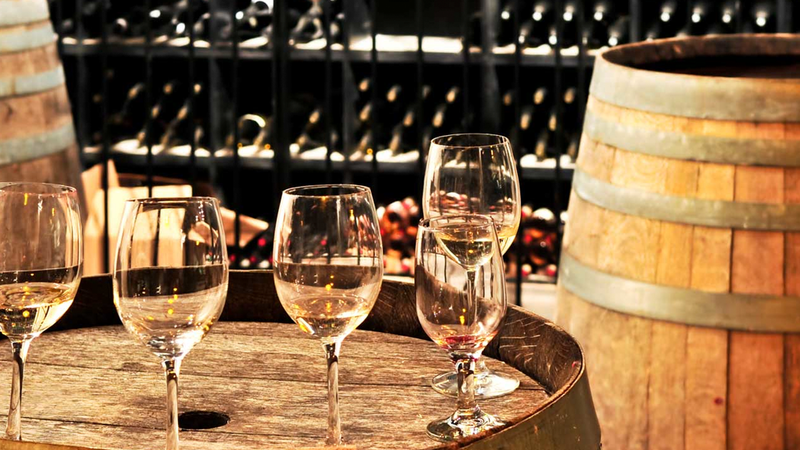 Explore the flavour profiles of hand selected wine from our Reserve and Family Reserve Series, including an award winning Icewine! 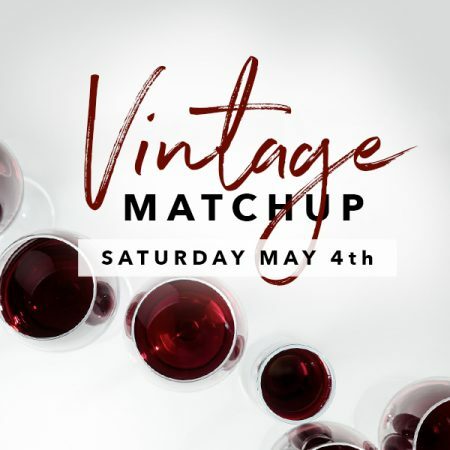 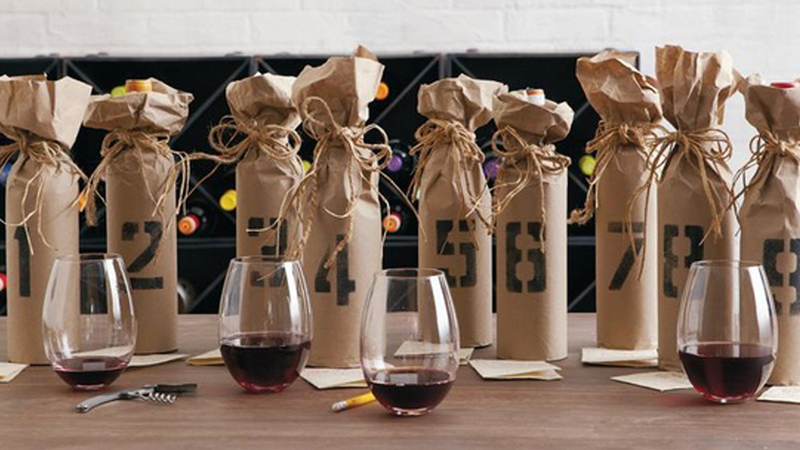 The perfect opportunity to practice your ability to identify different wines using just your nose and your taste buds. 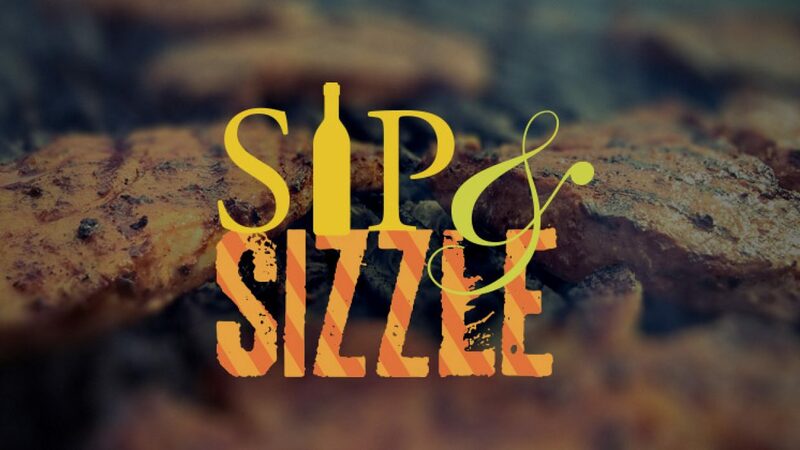 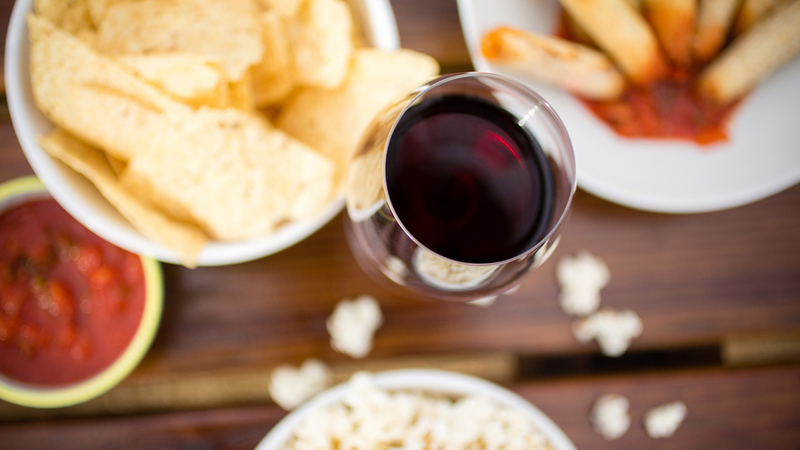 This unique tasting consists of four different junk foods and wines that all compliment each other in different ways.